“From The Ceo’s Desk” of Deific Ink Entertainment, Joel Venom has been creating something for his fans to talk about for the long run. 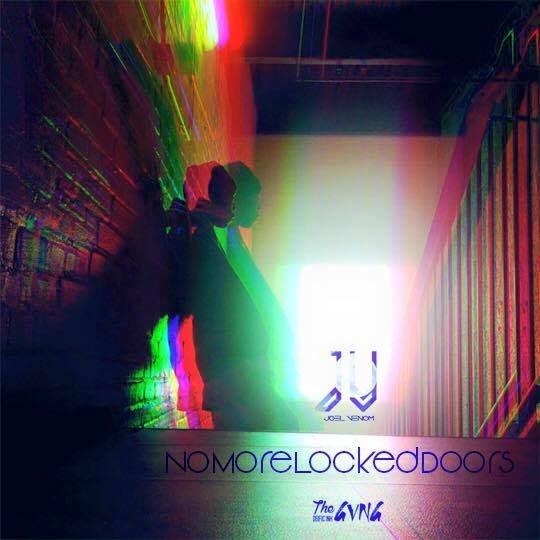 “NoMoreLockedDoors” will make you want to knock some doors down so to speak. Either way Venom gets the job done and you can’t be mad about that. Check out the drop below!